The concept of an online data backup or cloud storage service is not that different from a computer network in your office. On a computer network, all computers are linked to a centralized computer known as a server and employees store and access files from that server as needed. Online data backup – commonly called “cloud storage” – is essentially the same thing. User files are backed up onto an external remote server, and the user can access those files wherever and whenever they need to. Cloud storage is something that is being utilized more and more to save the costs for purchasing and maintaining a physical server at your company. 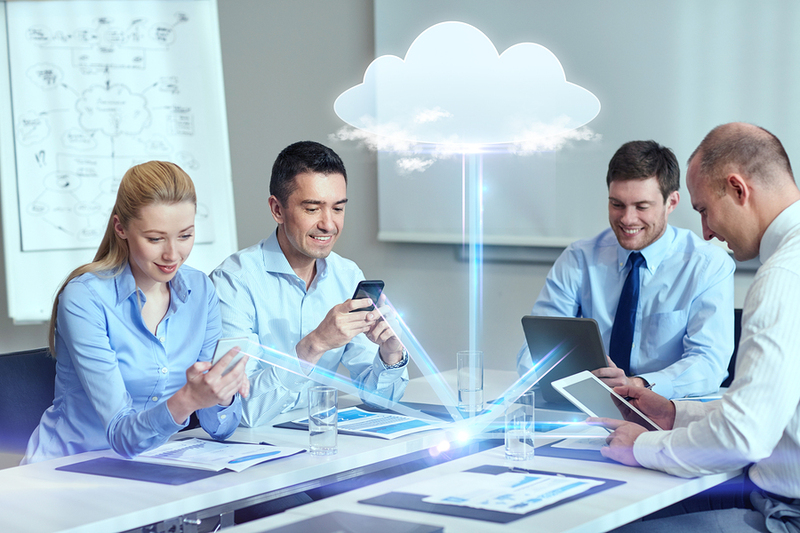 This article will help define cloud storage and discuss some of the reasons cloud storage might be a good solution for your business. 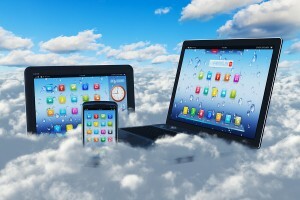 How Do Cloud Storage and Cloud Backup Systems Work? Backing up and storing your files on a Cloud Service is a great way to manage your files. Instead of having a computer that handles all your emails, centralized computer programs (like Microsoft Office) and data, cloud storage is a ‘hard drive’ that works through the Internet. Your data and backups are stored ‘on the cloud’ when the computer at your desk connects to the online data backup service and copies the computer’s files onto the cloud storage server. The files are stored there until they are replaced by another regularly scheduled back up. Ever wonder how the phone numbers you save on your phone are transferred automatically when you get a new phone? In most cases (if you set it up), you save all your phone numbers to your online account. Any time you make changes to the numbers and re-save them in your phone, those numbers are automatically backed up via a cloud storage service. That way, if you ever lose your phone or upgrade, all you have to do is access your account via email on your new phone, and any numbers you saved there will be transferred instantly to your phone. 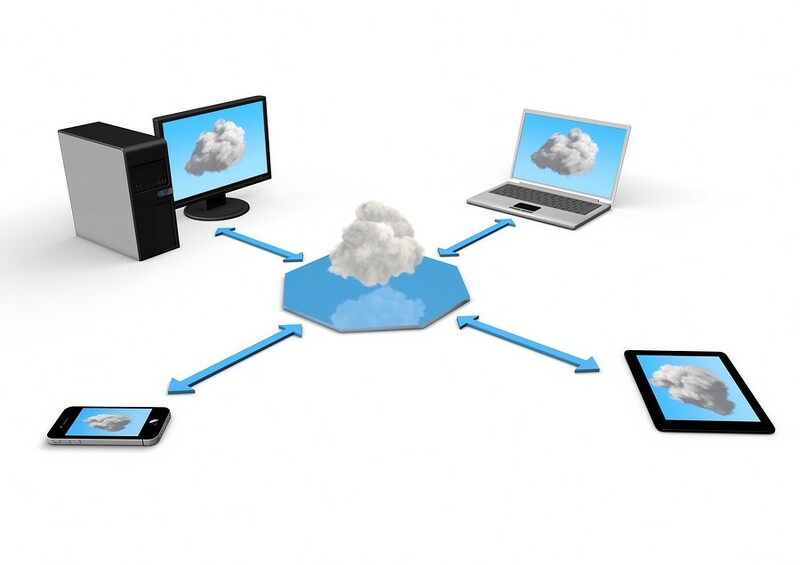 File sharing is also tremendously easy with a cloud service. If you use a cloud storage service like Google Docs, it allows you to access things you have shared anywhere you can log into that account instantly- it’s really that simple. As long as you have Internet access, you have access to the files on your cloud server. Since the system isn’t device-oriented, you can access files through a smart phone, notebook, tablet, laptop or any Internet-enabled electronic device. This makes virtual commutes easy, and allows people to have more freedom to connect with clients and their family. It also gives you access in a pinch when you forget that critical document or need access to a presentation that got corrupted on your laptop. Another advantage is the fact that an online data backup service is an external backup of your system and files, and protected from circumstances that in other instances would be catastrophic. If a business’s data is being backed up nightly to a network server onsite, and that building burns to the ground, the business’s data is lost if they don’t have a solid backup plan. 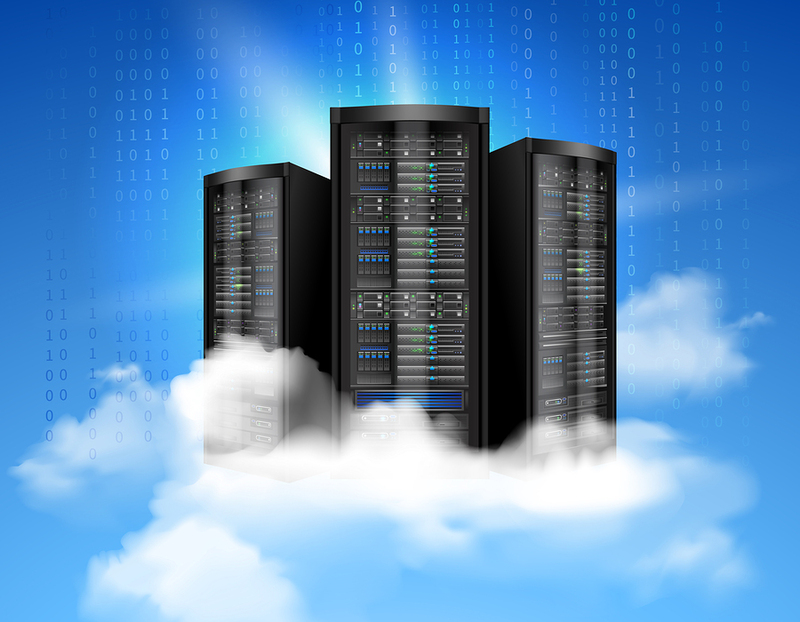 If your company uses a cloud server, your data is nowhere near the office building and will remain 100% intact. This is why there are more and more companies using a cloud service to back up their systems instead of using backup tape rotation or other traditional methods. An online data backup service is an affordable way to install a centralized network to share files and back up your system. It’s a cost-effective way to back up large amounts of data instead of buying an expensive network server dedicated solely to data storage- and the company or labor to maintain it. Cloud services allow a company to subscribe to an online service for a nominal fee for the entire business or per user. 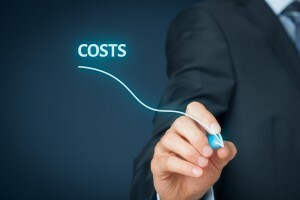 Cost is variable depending on the capacity and the requirements that your business requires- but that doesn’t mean the cheapest solution is the best one. Want to know about some additional advantages? Check out this blog post! You should always have a backup of your data. If that is not true for you and you fear that your drive does not have a lot of life left then time is of the essence. Create a backup of the data immediately, then store it on a secondary drive, upload it to cloud storage, or even outsource it to a cloud service provider. To get started, fill out the form to the right, or give our experts a call at (866) 385-3706. Our network of cloud service and online backup experts will help you find the right paperless solution for your business.